You want the maximum possible range with your SSG? 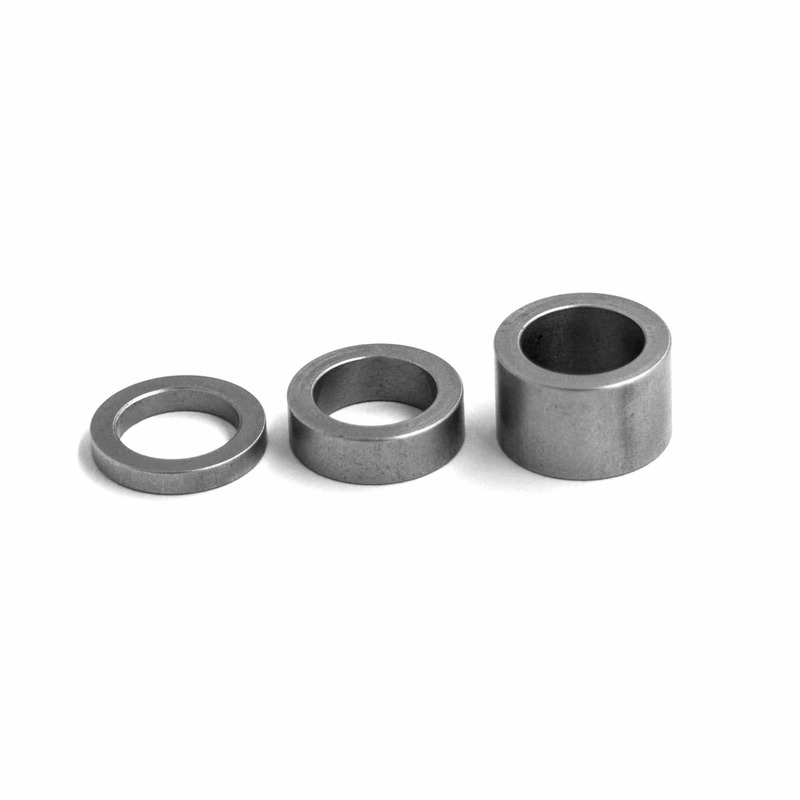 Increase the fps/power of your rifle exactly to the legal limit of your field with the fps adjuster rings. You can put them on the spring guide to adjust the muzzle velocity of your SSG24. 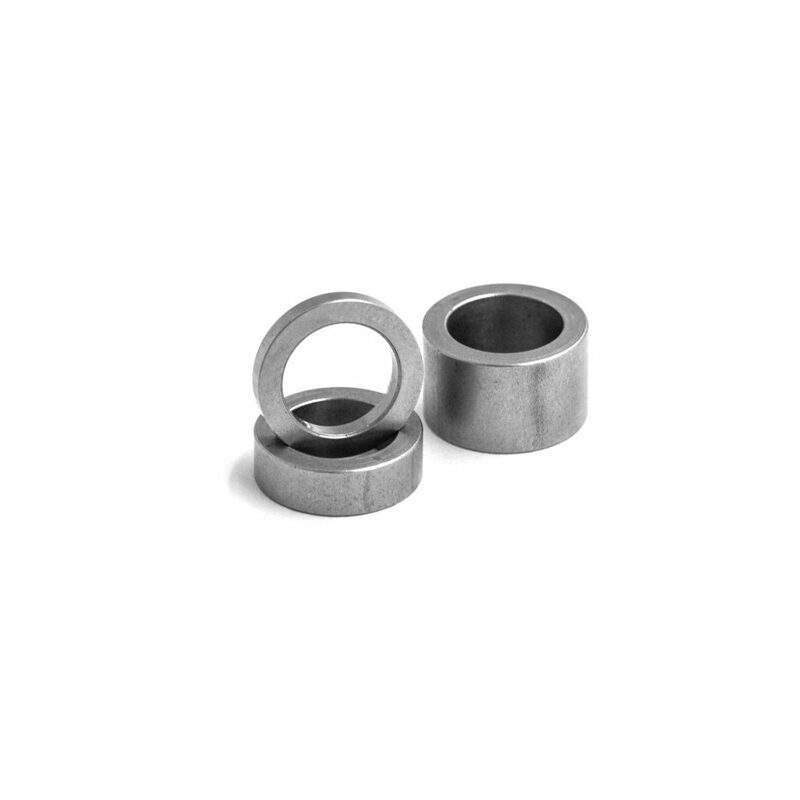 The rings are machined by CNC and the material used is a hardened stainless steel. Compatible with all SSG24 Gen2 springs except the M190.